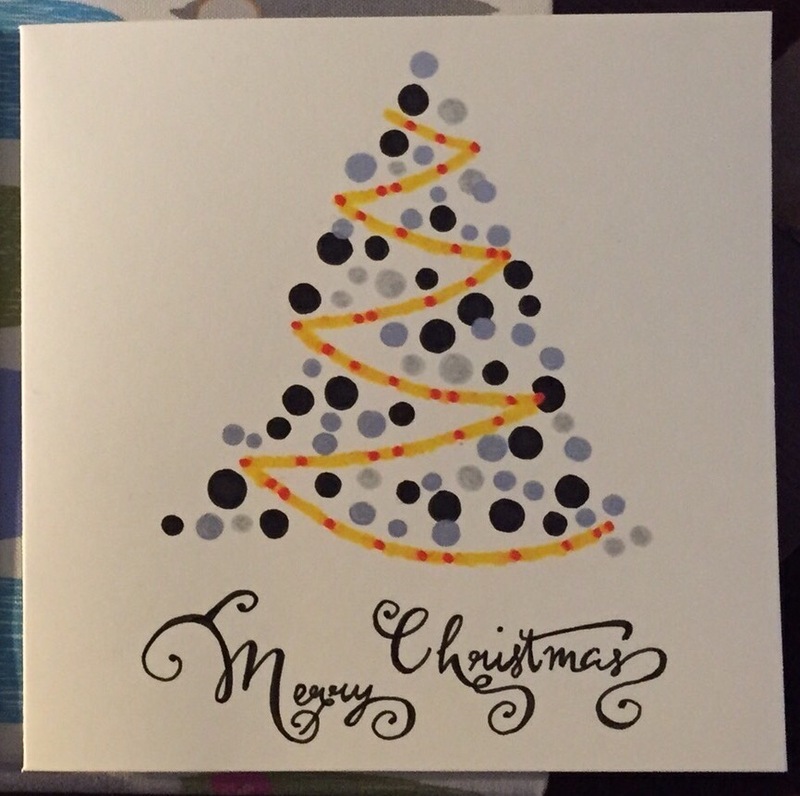 This Christmas I took the time to make Christmas cards for friends and family. I drew each one by hand, which was time consuming but I really enjoyed it and it made each one that little bit different. 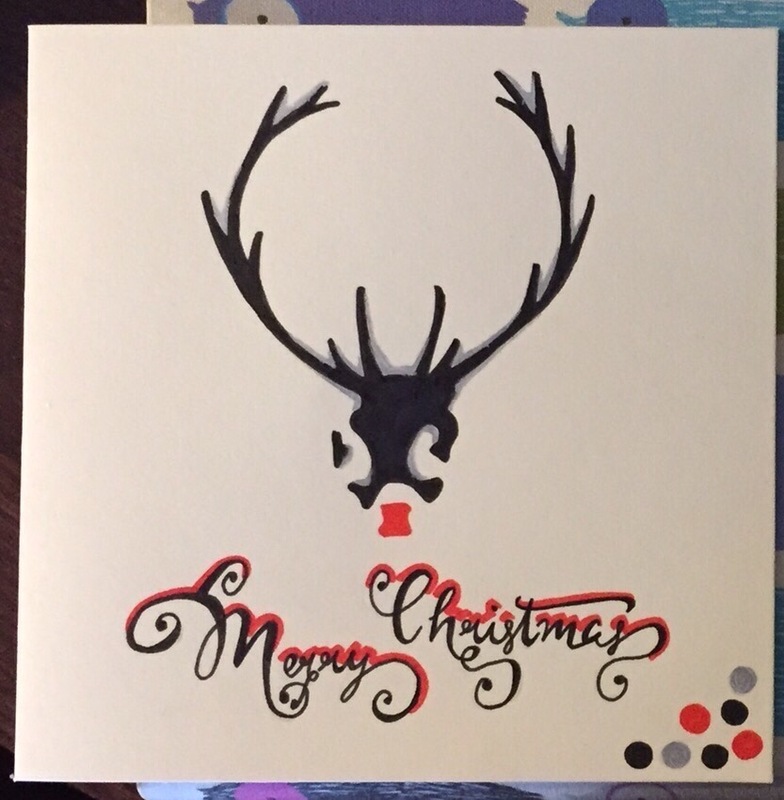 One was a Christmas tree and one a reindeer, in my usual black and white with a pop of colour. Christmas was full of food, family and a very grumpy baby. Me and Mr G packed up the car and almost the entire contents of our flat and did the family rounds over Christmas. I was hoping to abandon the monster to the welcoming arms of family members, but alas he had other ideas and I had to eat, drink, and other things attached to my little bundle of joy. I was very lucky and did very well on the present front, especially my super new ipad pro, which I am looking forward to doing lots of great new illustrations with.